Consumer Litigation Associates, P.C. ; Francis & Mailman, P.C. ; Kelly & Guzzo, PLC; Berger & Montague, P.C. WASHINGTON, April 2, 2019 /PRNewswire/ -- The following is being released by Consumer Litigation Associates, P.C. ; Francis & Mailman, P.C. ; Kelly & Guzzo, PLC; and Berger Montague PC about the consolidated lawsuits Clark v. Experian Information Solutions, Inc., No. 3:16-cv-32 and Brown v. Experian Information Solutions, Inc., No. 3:16-cv-670 in the United States District Court for the Eastern District of Virginia. Inaccurate tax lien or civil judgment on credit report? Affected consumers can now claim free credit monitoring, and if they can prove harm, mediate claims for money. Payment is not guaranteed. 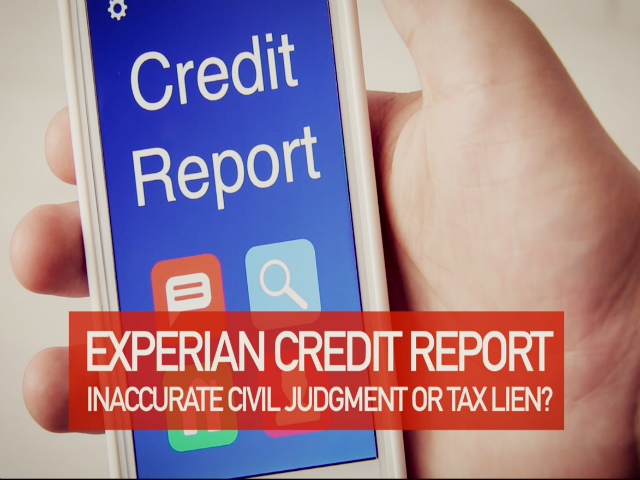 Tax lien or civil judgment on Experian credit report? 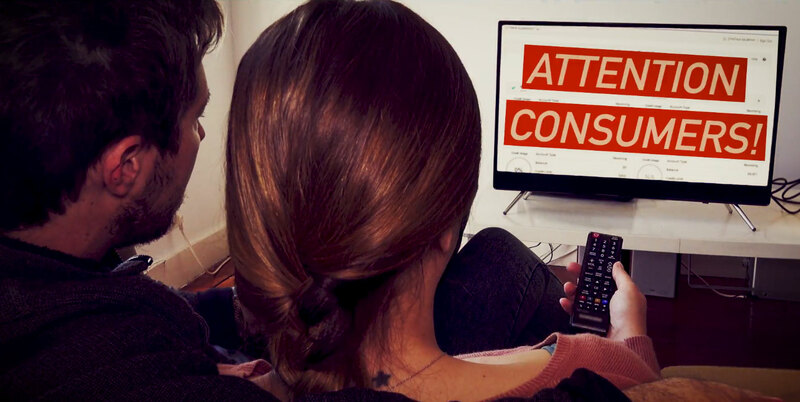 Consumers may qualify for benefits. Inaccurate tax lien or civil judgment on Experian credit report? Free credit monitoring & if you can prove harm, mediate claims for money. Payment is not guaranteed. The Court approved a Settlement with Experian related to claims that it included inaccurate tax liens or civil judgments on its credit reports and failed to disclose its public record information vendor. 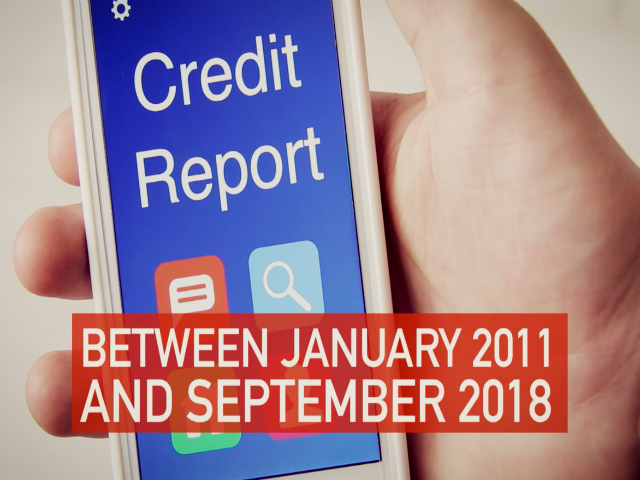 Consumers who were harmed by an Experian credit report containing an inaccurate civil judgment or tax lien may now claim two years of credit monitoring. Experian has also established Mediation and Arbitration Programs for these affected consumers. If consumers meet certain requirements, they may be eligible to mediate claims for money through these programs. Payment is not guaranteed. The Mediation and Arbitration Programs and free credit monitoring are available until August 22, 2020. Consumers may be eligible if: (a) they requested their Experian credit report between January 15, 2011 and September 21, 2018 and it included a public record (such as a bankruptcy, judgment, or tax lien); and/or (b) Experian sent their credit report to a third party between January 15, 2014 and September 21, 2018 and the report contained a tax lien or civil judgment that was inaccurate or did not belong to them. Consumers should visit the official program website, www.ExperianPublicRecordSettlement.com, to fill out a form to apply for the free credit monitoring and find out if they are eligible to participate in the Mediation and Arbitration Programs. SOURCE Consumer Litigation Associates, P.C. ; Francis & Mailman, P.C. ; Kelly & Guzzo, PLC; Berger & Montague, P.C.